Lehigh Hanson is seeking a qualified Maint Mechanic 2 . The ideal candidate will have strong mechanical skills, be flexible on schedules and be results-oriented. You will be challenged having to repair and maintain quarry processing equipment. 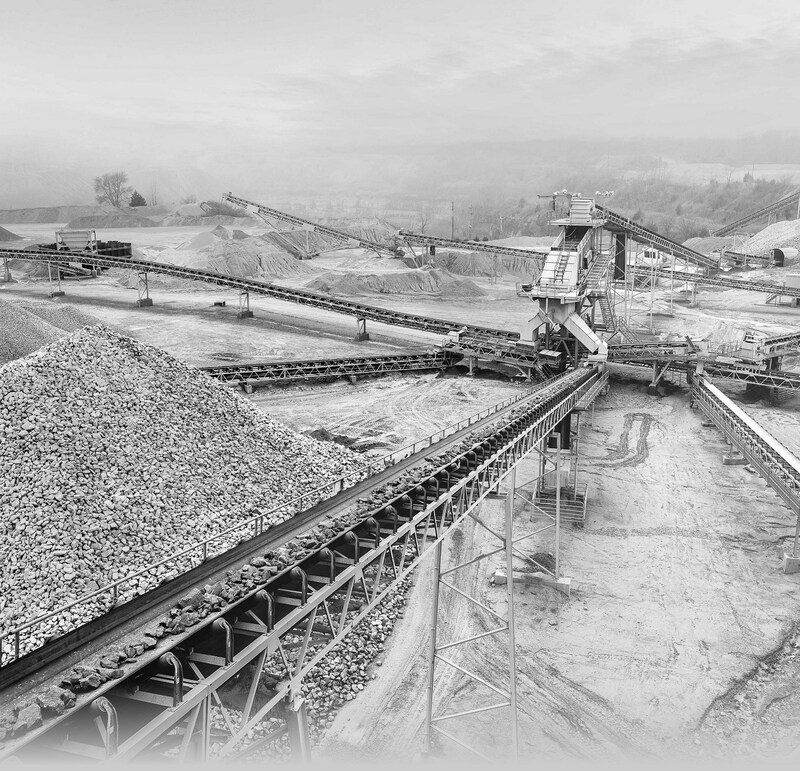 Primary responsibilities may include repairs to crushing, screening, conveying, and pumping equipment, also performing brazing, welding, arc-welding, and cutting task. Lehigh Hanson is part of the HeidelbergCement Group, the global market leader in aggregates with leading positions in cement, concrete and other downstream activities. The Group employs approximately 45,000 people and operates in around 40 countries. Inspect equipment for proper functional use and perform preventative maintenance duties per manufacture’s specifications. Upgrade areas with new equipment/technology. Maintain current written or data input spreadsheets on all equipment repairs. Inspect, diagnose, and perform repair and maintenance of all plant equipment, using a variety of hand tools, power tools, shop machines, hoists, etc. Make major repairs to crushers, changing jaw dies, bearings, bushings, crusher mantles, etc. Repair conveyor belts, feeders, and hydraulic systems. Proficiently work with outside contractors on special projects. Have a willingness to operate individually or within the constraints of a team environment. Must be flexible to work occasional evenings or weekends to meet production requirements as needed.